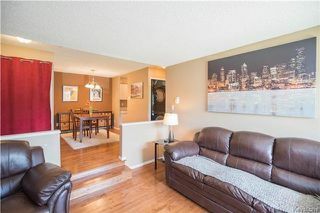 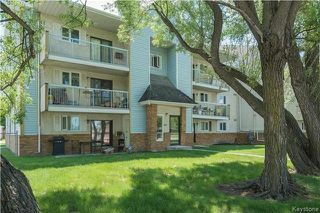 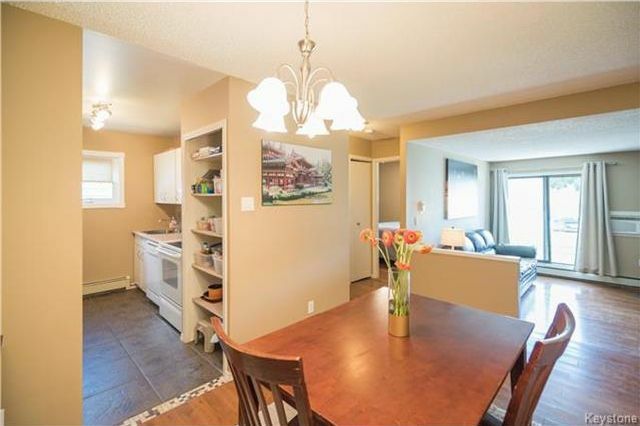 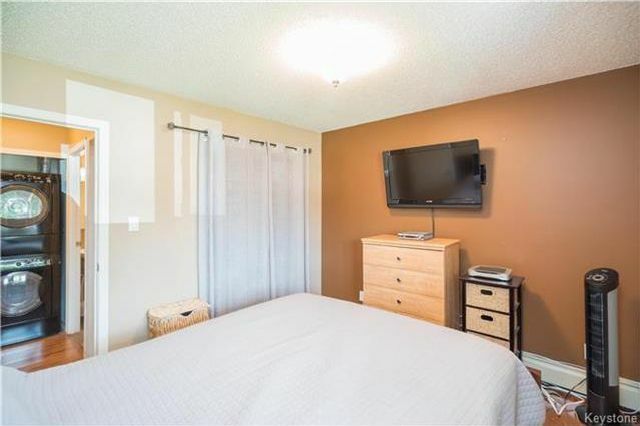 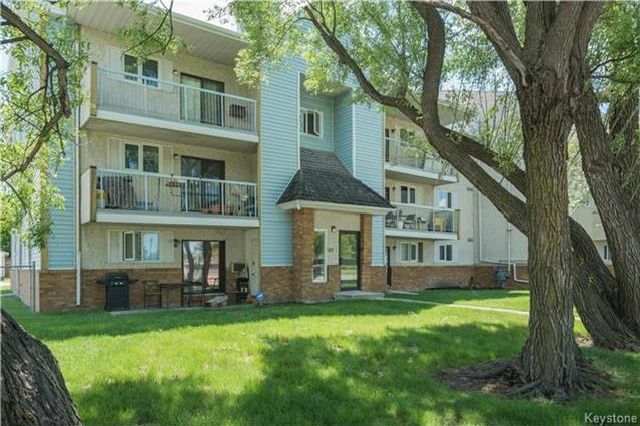 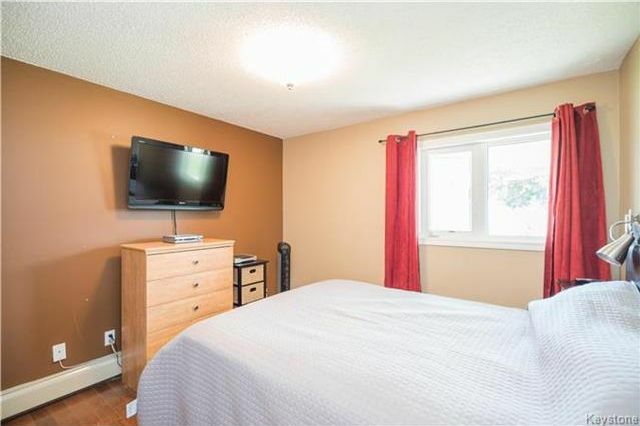 This stunning end unit has been tastefully updated with high-end finishes throughout. 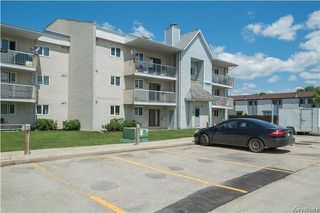 As you enter into the unit, you are greeted by beautiful hardwood floors that flow throughout the main living spaces. 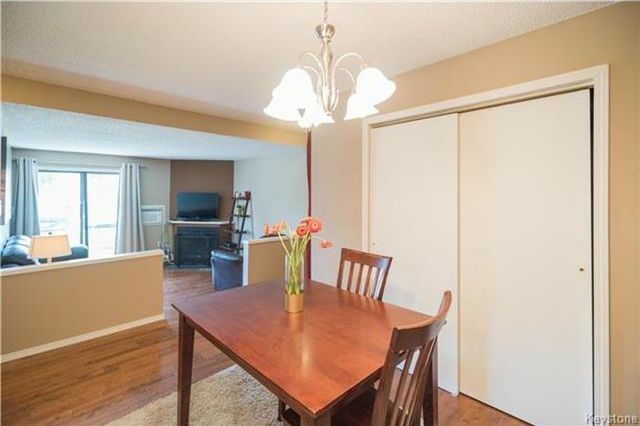 The open-concept living/dining area is an entertainers delight! 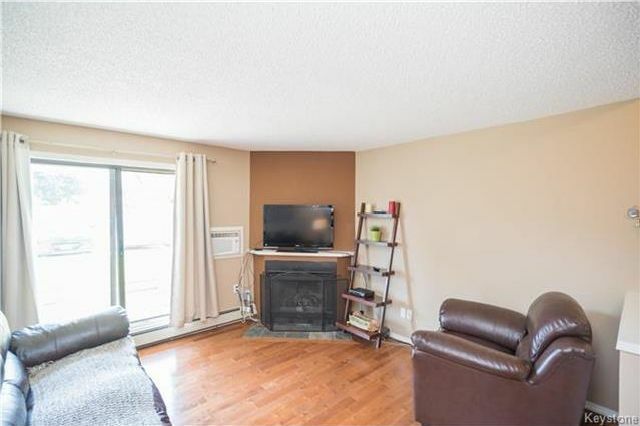 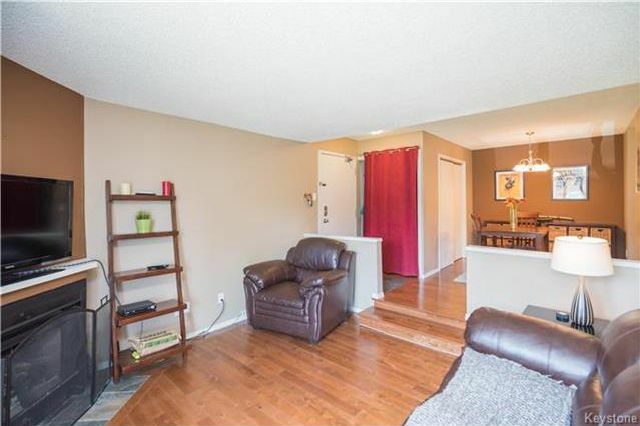 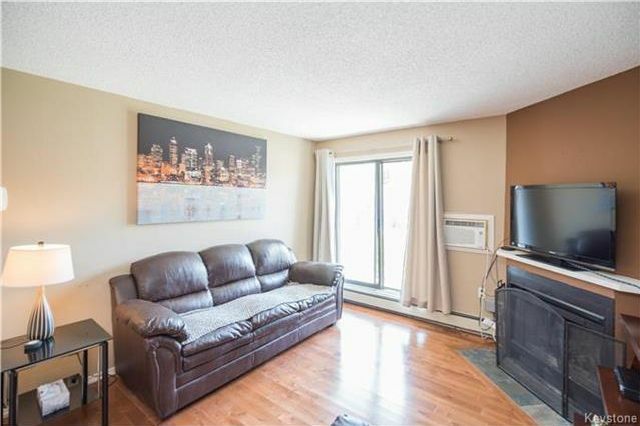 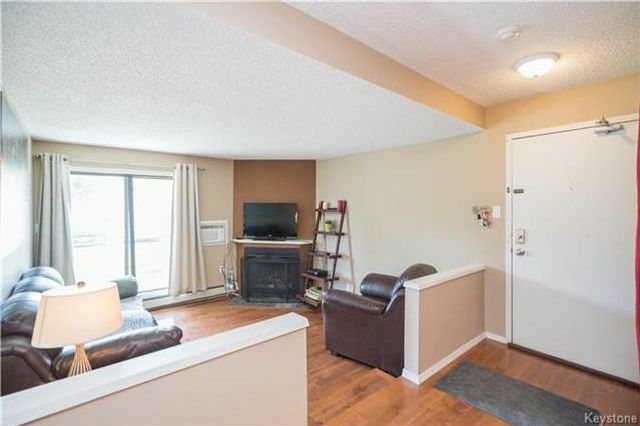 The large sunken living room area offers a working fireplace and patio doors to the rear of the building and convenient access to your parking spot - perfect for unloading groceries! 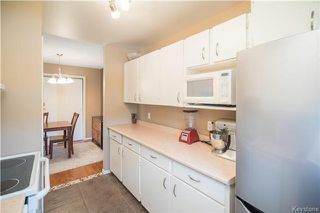 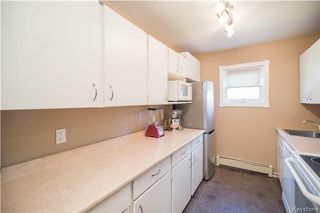 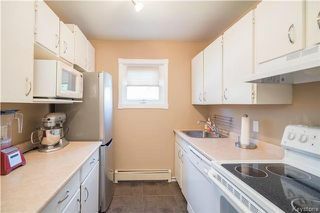 The large galley-style kitchen has plenty of counter and cupboard space and comes complete with all of the appliances. 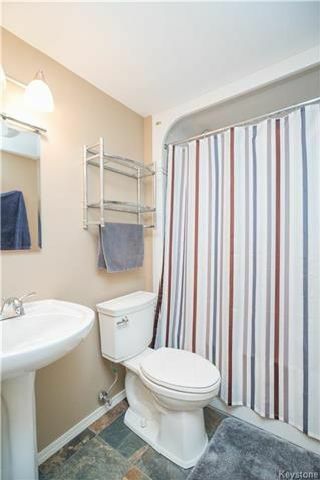 The four-piece bathroom has been beautifully updated with an enclosed tub surround (owners had this specially fitted), slate tile, and updated vanity. The large master bedroom will not disappoint either - with a south-facing window that allows for plenty of natural light! 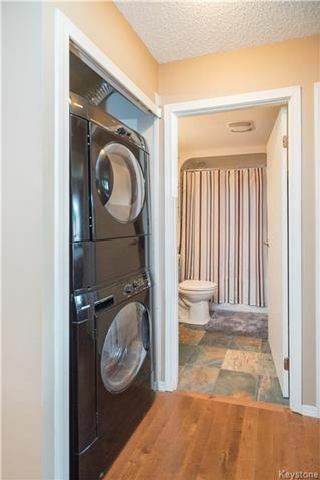 Other conveniences of this unit: IN SUITE laundry, a large storage area (that can be accessed off the dining area), patio, and much more!